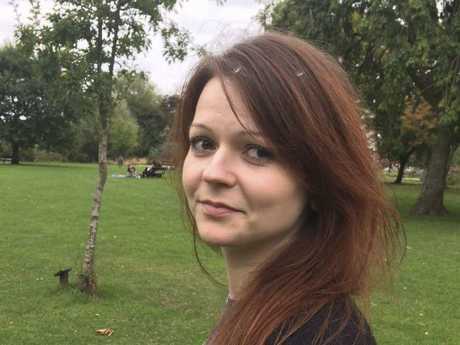 THE police officer who first attended the scene where a former Russian spy and his daughter were found after being poisoned is also seriously ill in hospital. "Sadly, in addition, a police officer who was one of the first to attend the scene and respond to the incident is now also in a serious condition in hospital." 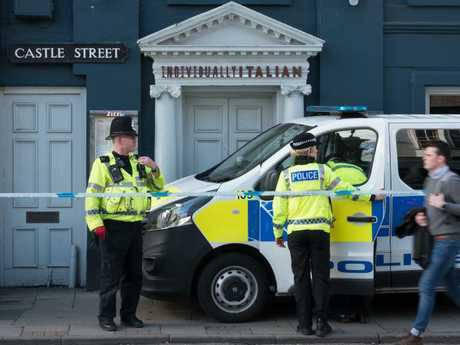 "Wiltshire Police are, of course, providing every support to his family," he said. 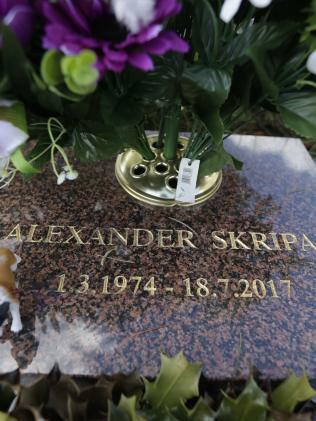 Investigators have not revealed which nerve agent was used on Sergei Skripal and daughter Yulia but the best known are VX and Sarin, the Guardian reports. 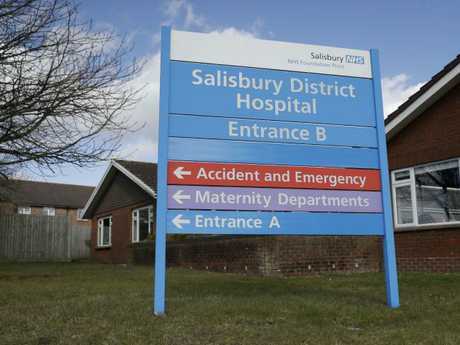 The ex-spy, 66, and daughter Yulia, 33, are currently in a critical condition in hospital after they were both found slumped over in a shopping centre in Salisbury, in southwest England, reports The Sun. Scientists have been examining whether the pair were poisoned, with tests now revealing it is likely a nerve agent was used. The stricken police officer is in intensive care. 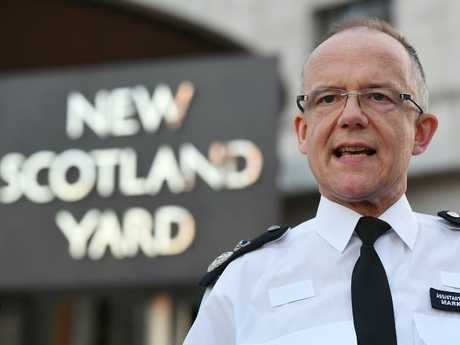 Scotland Yard's Assistant Commissioner Mark Rowley confirmed overnight the Russian pair were "targeted specifically" when they were dosed by a deadly nerve agent. Spooks initially thought the substance used may have been the rat poison Thallium. 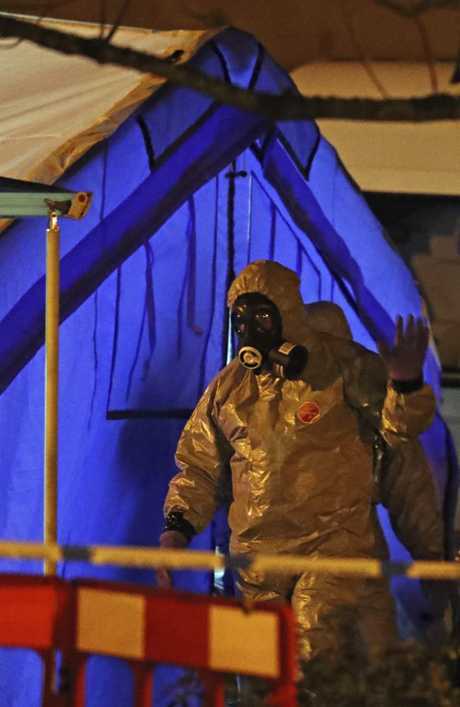 Security sources confirmed the substance - which could also be deadly VX or Sarin - is very rare and only a few laboratories in the world can produce it. 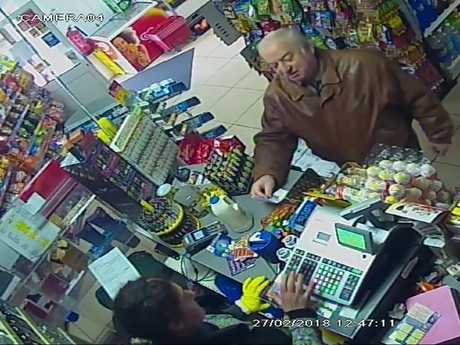 Meanwhile, footage obtained by UK TV network ITV has shown the ex-Russian spy buying milk, sausages and scratchies from a shop about 10 minutes walk from his home on February 27. Shopkeeper Ebru Ozturk told the Mirror: "He would come into the shop a couple of times a week and he always bought his scratchcards. "He loved to buy them, I think he loved to gamble." A decontamination zone has been but up in Salisbury with officers extending the cordon overnight to the nearby town of Solstice Park in Amesbury. Counter-terror police have been trying to work out who was behind the suspected poisoning and the type of toxic chemical they were given. Officers are investigating whether a potent toxin was slipped into their drinks at The Mill pub in Salisbury after the family dined at local restaurant Zizzi. Another theory is that an attacker could have sprayed the pair from the street. Two women were today escorted into an ambulance from offices next door to Zizzi where the dad and daughter dined before they were poisoned. Footage shows the pair being taken away by emergency services overnight. Fire crews, paramedics and police raced to Sarum House just after lunch, UK time. 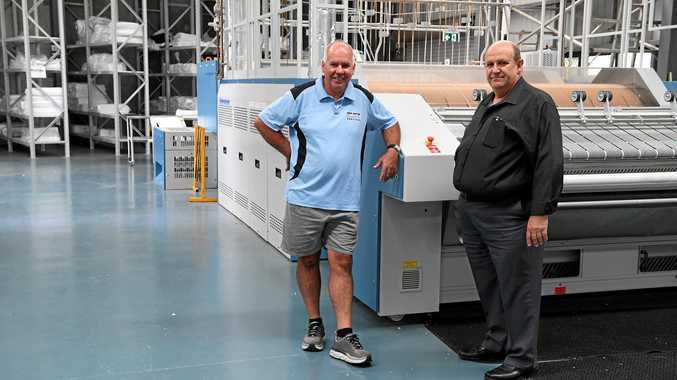 Many of the 100 workers inside were not allowed to leave and those who had gone out on a lunchbreak were prevented from re-entering the offices. Shortly after the building was flooded with emergency services and two women were escorted to waiting ambulances and driven away. Police are now also investigating the deaths of Sergei's wife and son. 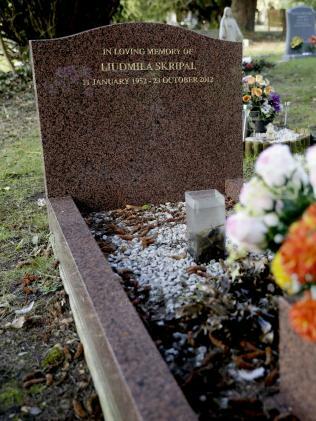 While Lyudmila's death certificate reads that she died of cancer, neighbours claim she was killed in a car crash. Son Alexandr is said to have also perished in a St Petersburg car smash - yet close family members say he passed away after a battle with liver problems. It comes after Yulia dared to openly criticise Vladimir Putin on Facebook, suggesting that jailing the president would be a "great idea". She exchanged anti-Putin chat with a friend on social media, it has emerged. Yulia wrote "nice" on a note posted by a friend. The note read: "I want to put into jail Vladimir Putin because I think that he is the worst president in the world. "He's stolen so much money that they can feed a small starving country." It ends: "I think that with his passing our country will live much better."